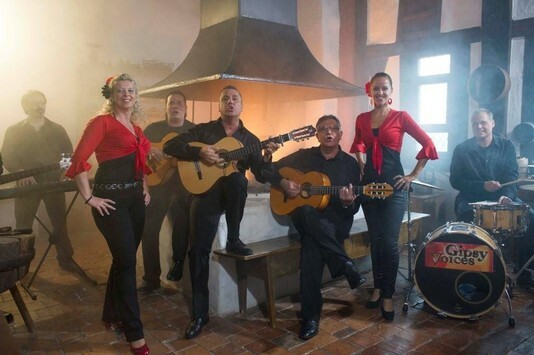 As part of the German tv show "Expedition in die Heimat Nordschwarzwald" SWR shows the well known band Gipsy Voices originating from the region of Mühlacker. The band was on tv for the first time with their own song "Toca Toca". During a Gipsy Voices performance employees of SWR TV became aware of the band and contacted the band leader Antonio Torres. Recordings were produced at Castle Altensteig and a few weeks later a detailed documentary about the band has been broadcasted.